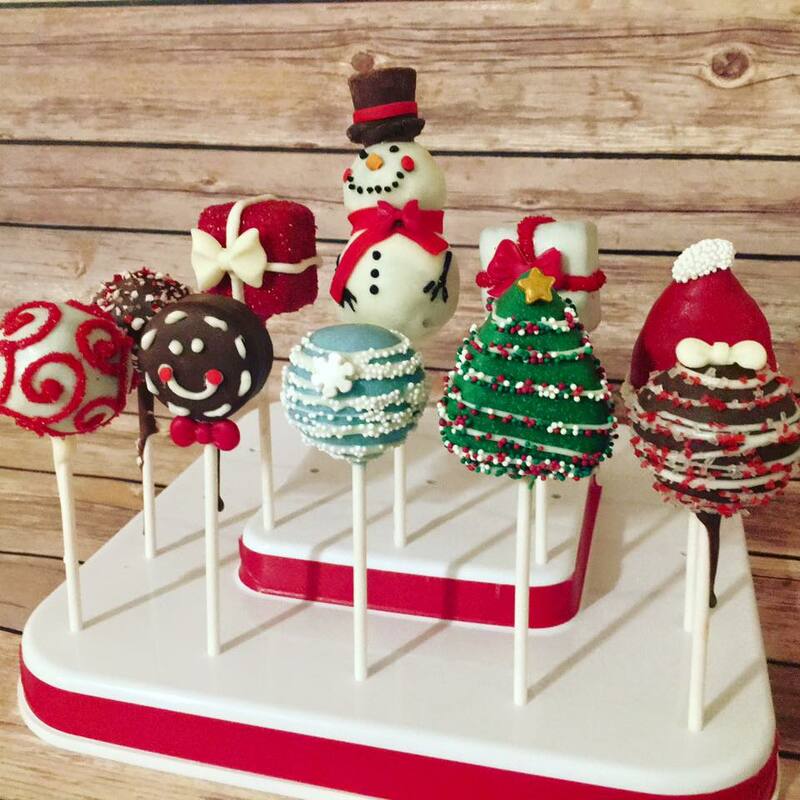 Place your holiday party orders today! The holiday season is upon us. Get your orders in ASAP for all of your holiday party and gift giving needs. Hidden Gem Cakes can help create beautiful gift baskets, & provide cake, cupcakes and cake pops for your next event. We’ve got you covered! Call or text 480-395-3593 today as weekend space is filling up fast!